Just 76,433 new cars were sold in the UK in August, 6.7% less year-on-year (YoY) , according to the Society of Motor Manufacturers and Traders (SMMT). This number was also down on the 79,060 new cars registered in August 2015. However the SMMT noted it was still above any other August since 2007. As has become the norm of late, diesel sales saw a double digit fall. YoY diesel sales were down by over a fifth (-21.3%) to 30,305. Whereas diesel sales made up 47.2% of the market in August 2016, this year they made up just 39.6% of the market. In contrast petrol car sales actually grew slightly – 3.8% to 42,160. Alternative fuel vehicles (AFV) saw the largest increase in sales – just 58.3% to 3,968. 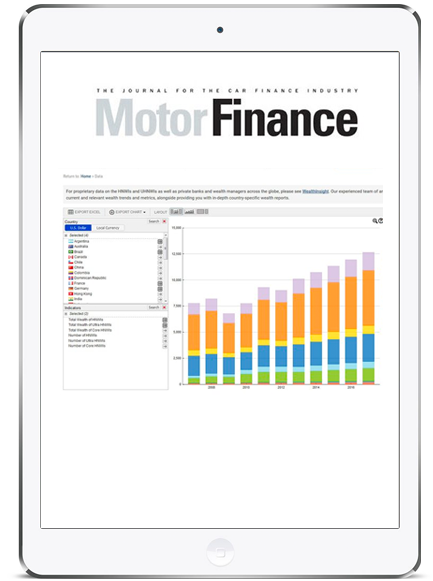 Breaking down the AFV market further, petrol hybrid and pure electric battery powered cars increased substantially, up 74.9% and 62.5%, while plug-in hybrid registrations rose 38.5%. Both Ford, the largest manufacturer in the UK by volume, and Vauxhall, which was the second largest in 2016, saw sales decline more than 20% year-on-year. In contrast, Volkswagen sales jumped 21% over the period, making it the second largest manufacturer in August. Year-to-date, Volkswagen sales were less than 2,000 below Vauxhall sales by the end of August – compared to over 30,000 at the same stage last year. 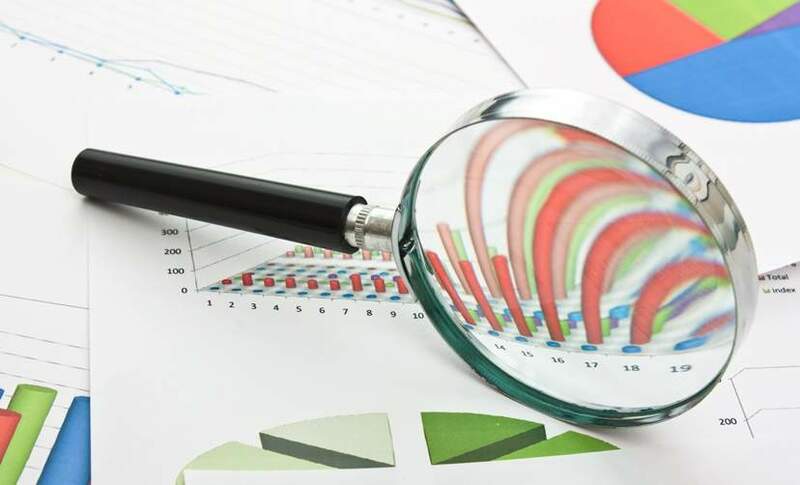 Despite the continued decline in sales, industry commentators remained relatively calm, as they look to September as the real litmus test for the industry.. 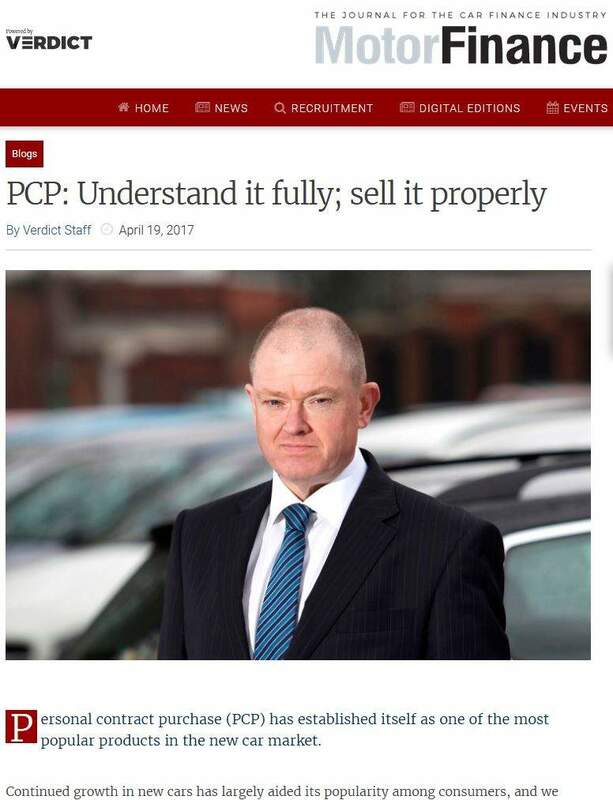 Some, however, noted that recent events including Brexit and the negative press campaign against PCP could have be having an impact. 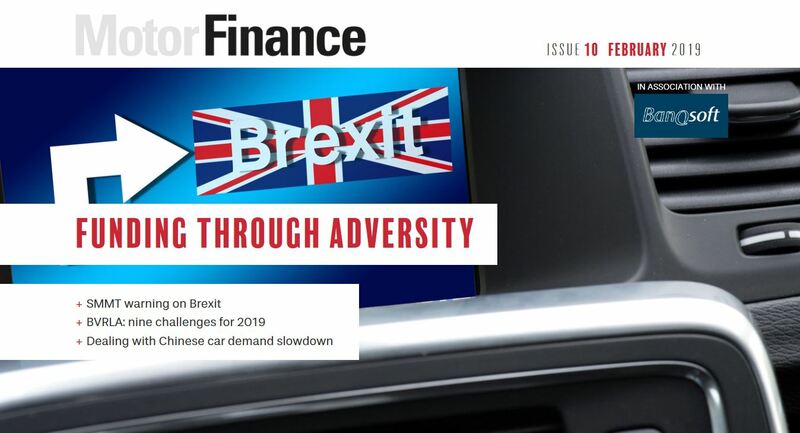 Chris Bostworth, director of strategy at Close Brothers Motor Finance, said: “With Brexit negotiations well underway and the government announcing radical changes to the sale of fossil fuelled cars, the motor industry is entering a wave of prolonged uncertainty. This will likely have an impact on consumer spending habits. 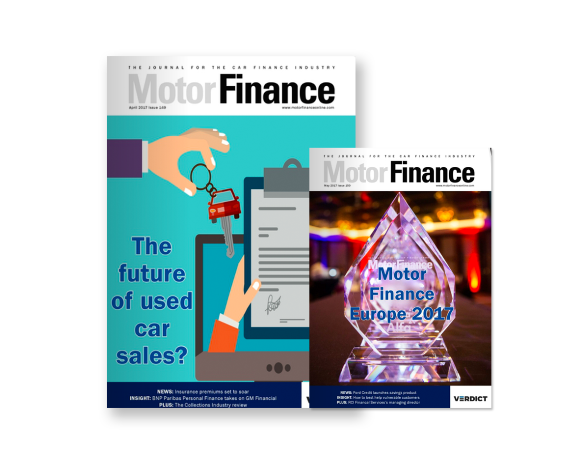 The Bank of England has already announced that car finance deals have eased as a result. 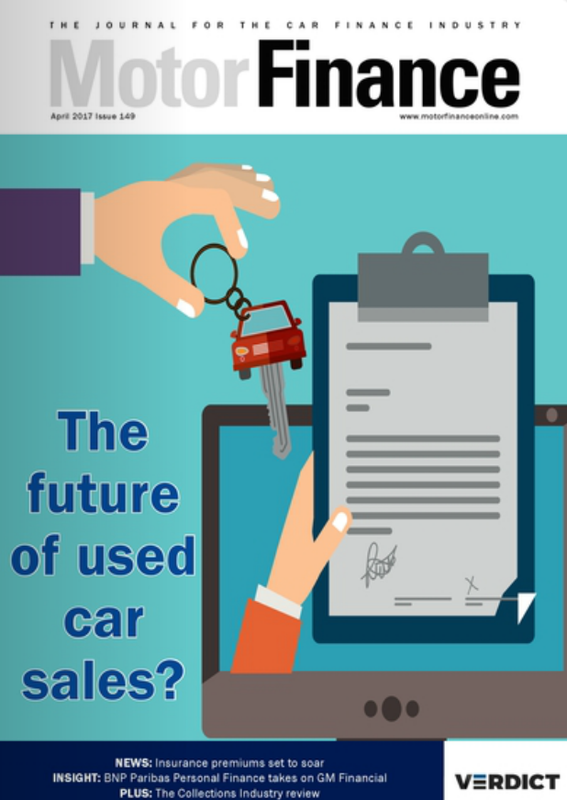 Graham Hill, from the National Association of Commercial Finance Brokers, noted: “August is typically a slow time of the year for new car buying as buyers hang on for the 67 plates. 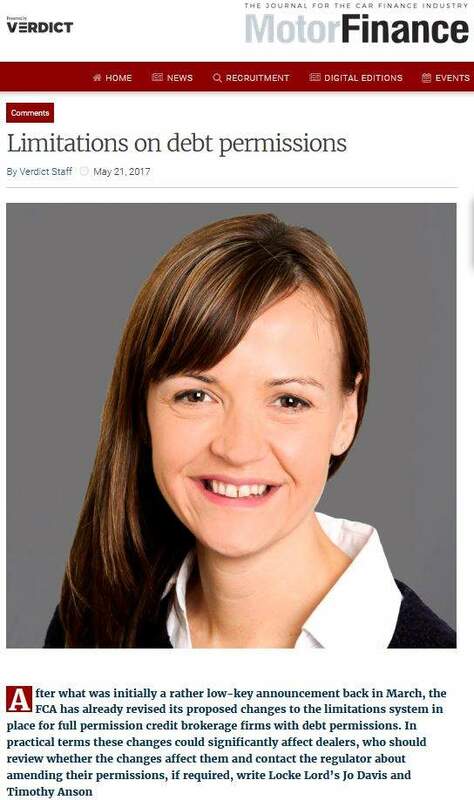 “The upturn in alternatively-fuelled vehicles will cheer the government and policymakers that the plans to ban the sale of petrol and diesel have given an early bump to hybrids and electrics.